Play ‘Brainiac’ with Martin Bester! Do you have the answer to everything? Martin Bester wants to test your knowledge with 'Brainiac'. 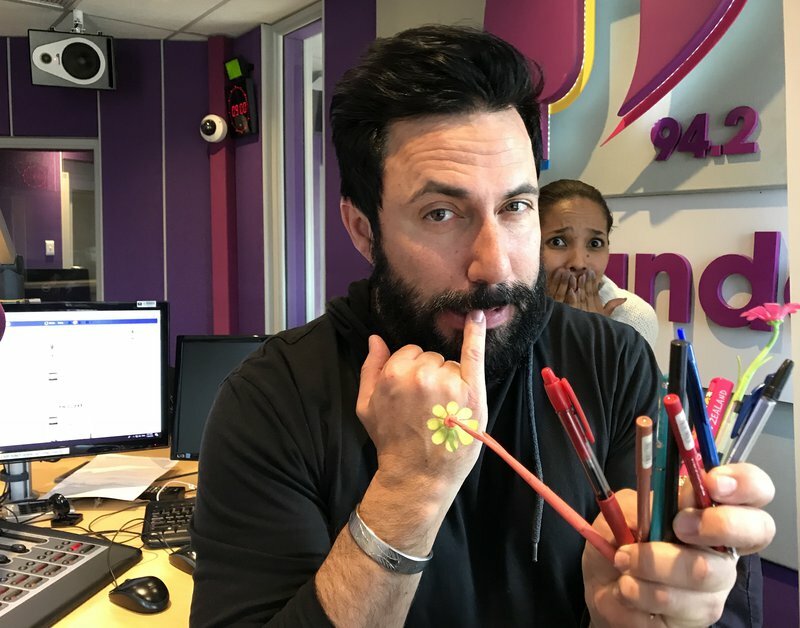 Every parent thinks their child is a genius but there’s a way to be sure from an early age- play Brainiac with Martin Bester! If you are between the ages of eight and thirteen and you have an inquisitive mind, you will love to pick Martin Bester’s brain and represent your school. The first contestant on Monday morning was thirteen-year-old Jordan from Abbots College. Jordan got three out of five and is by default at the top of the leaderboard! Do you want to play on Tuesday? Let Martin Bester know by sending an SMS to 37942!